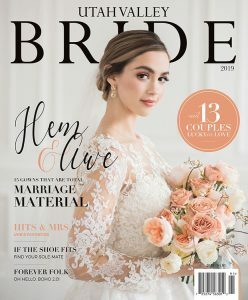 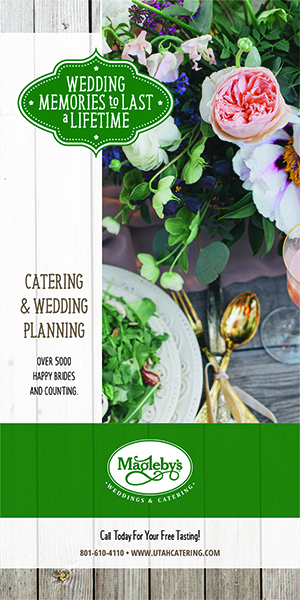 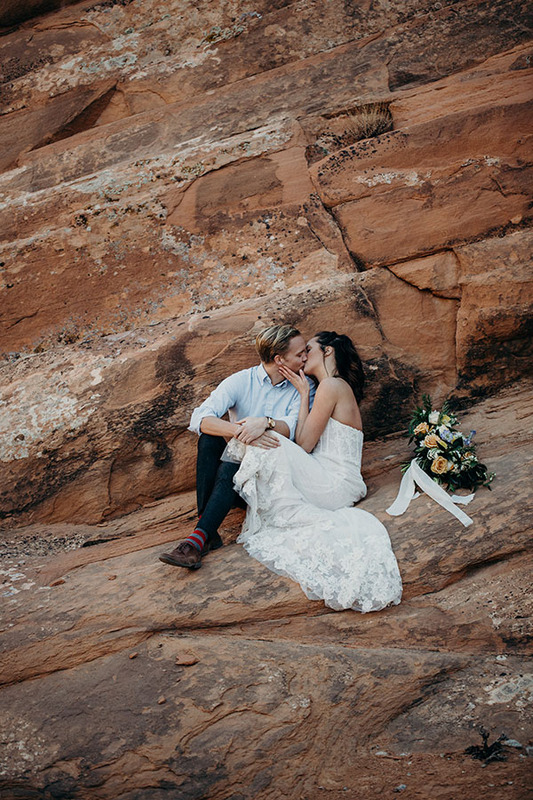 Double the elopement, double the fun. 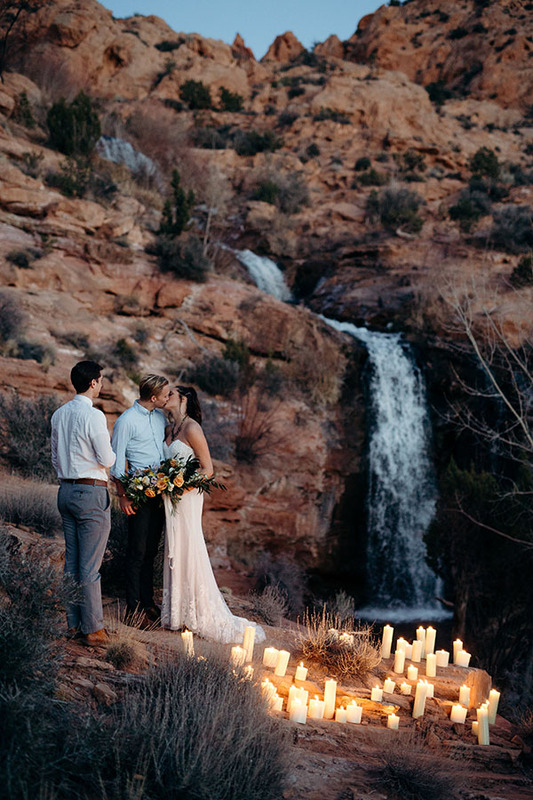 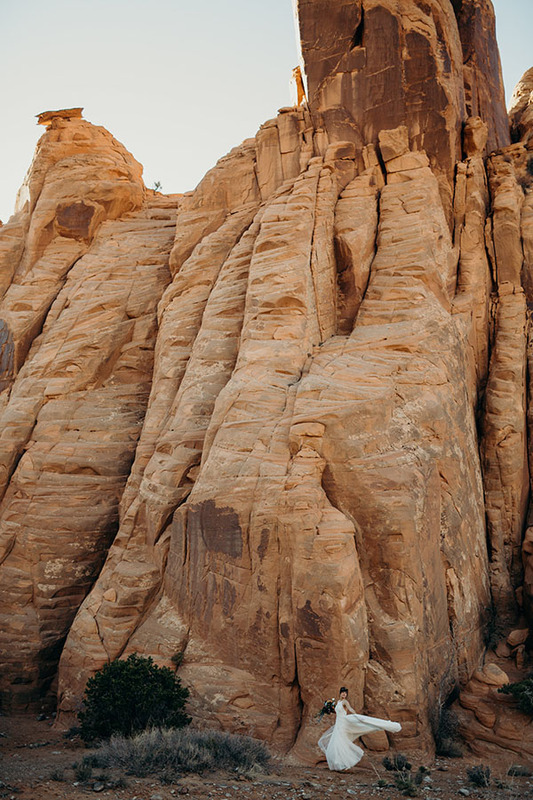 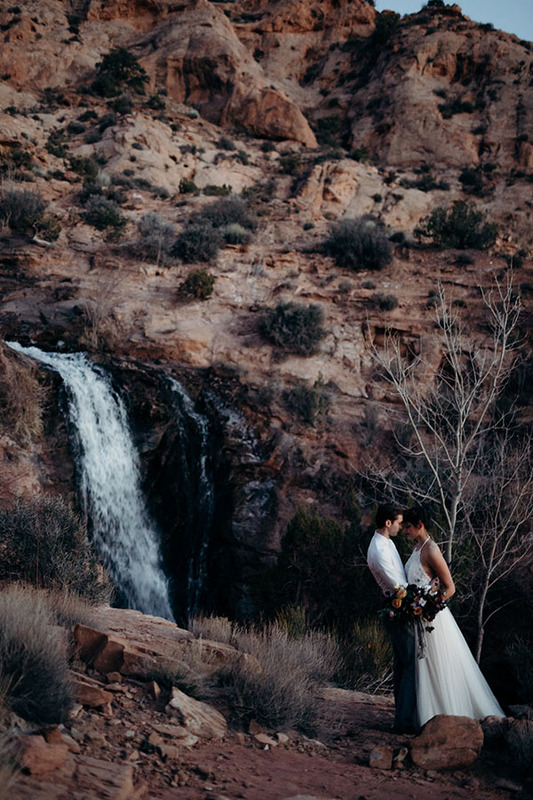 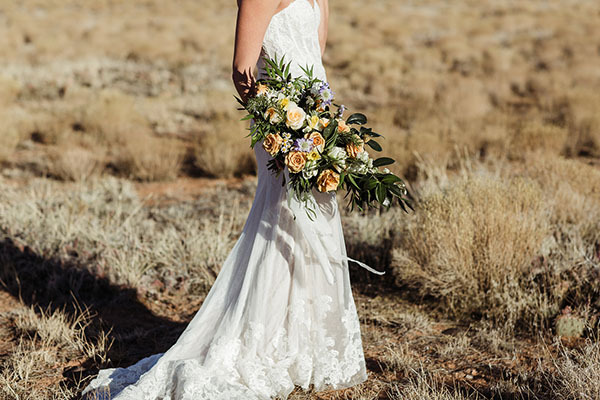 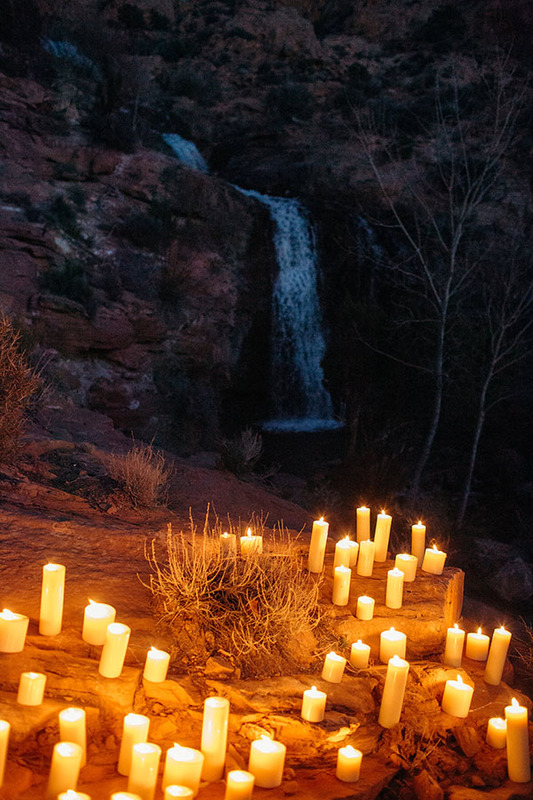 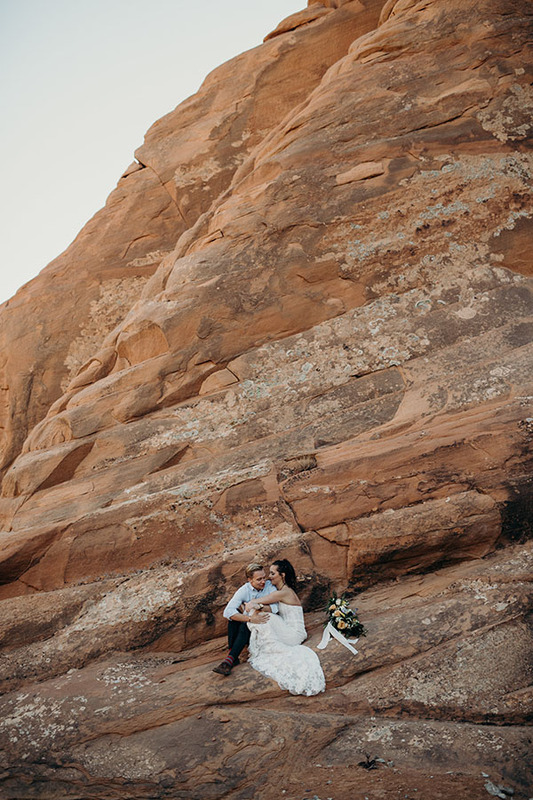 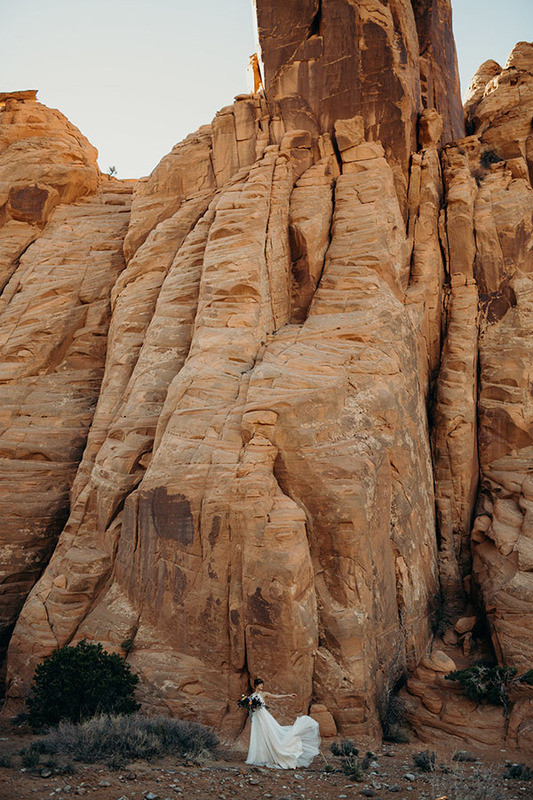 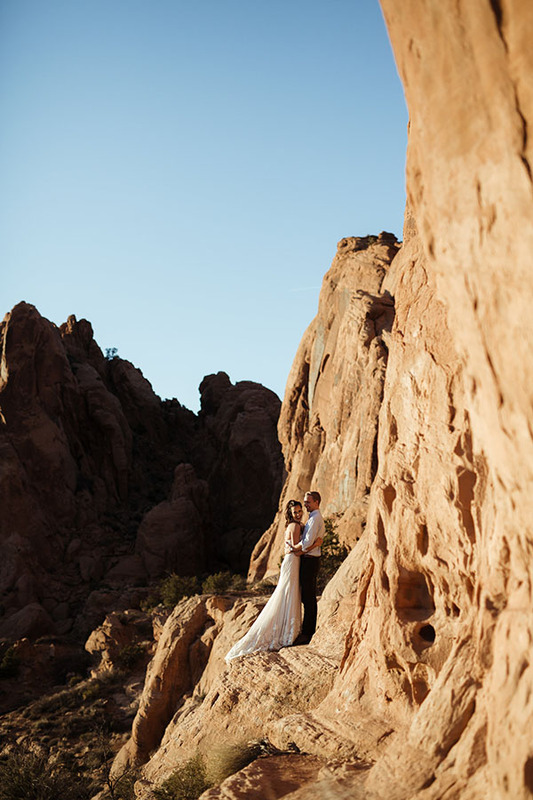 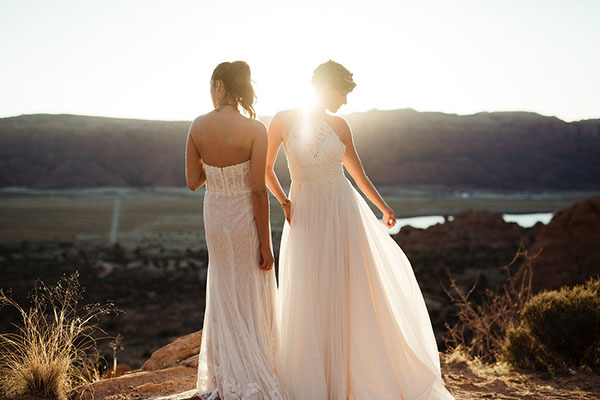 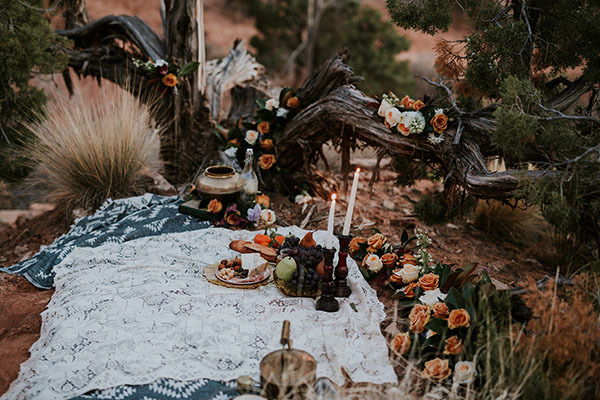 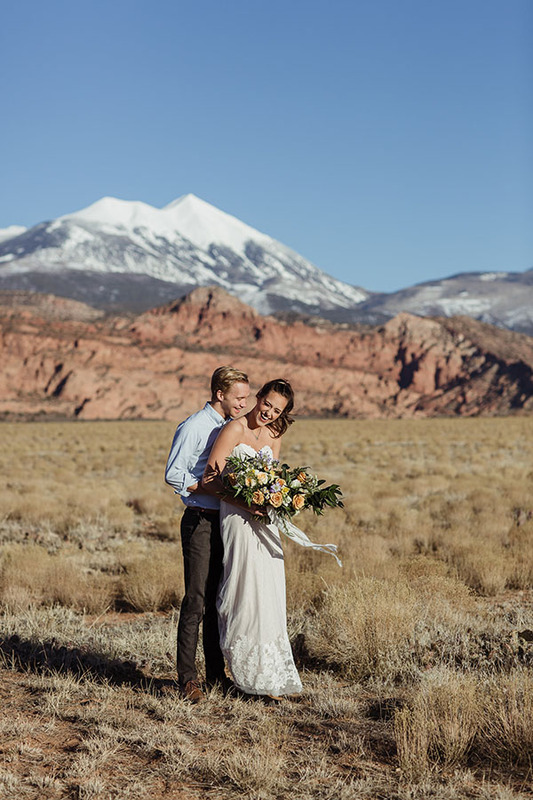 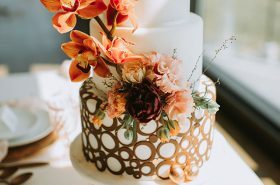 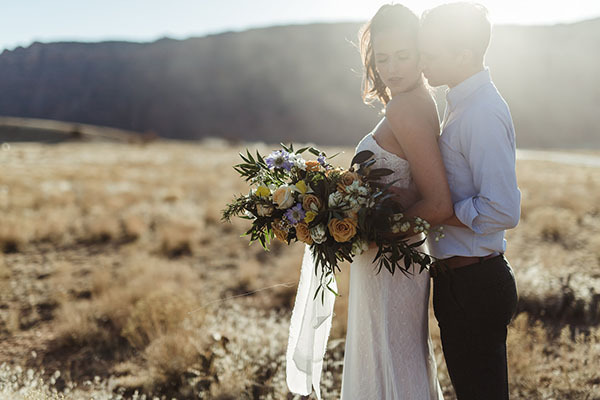 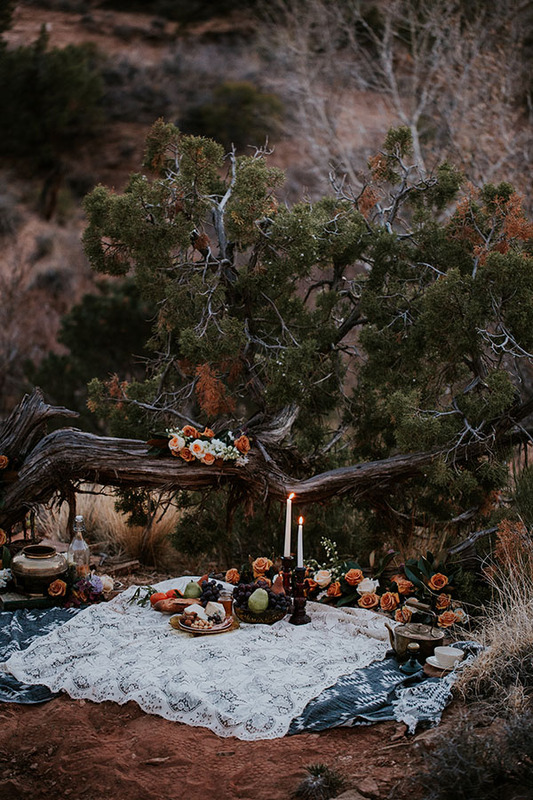 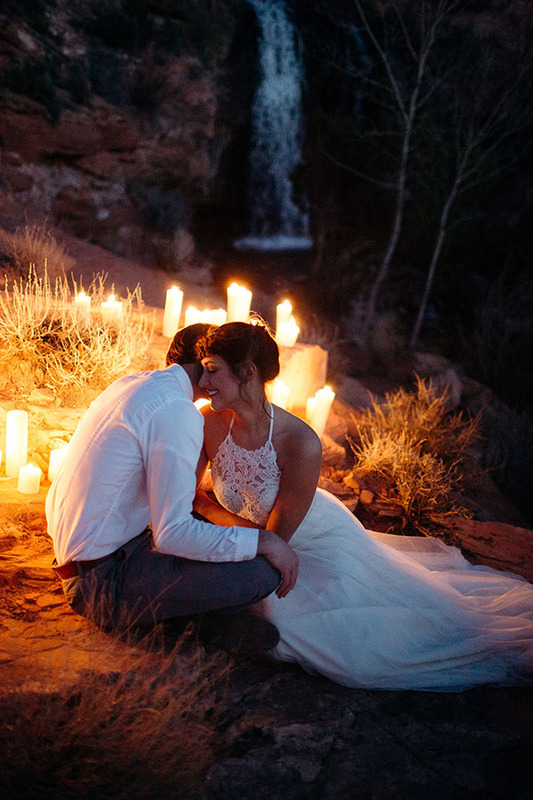 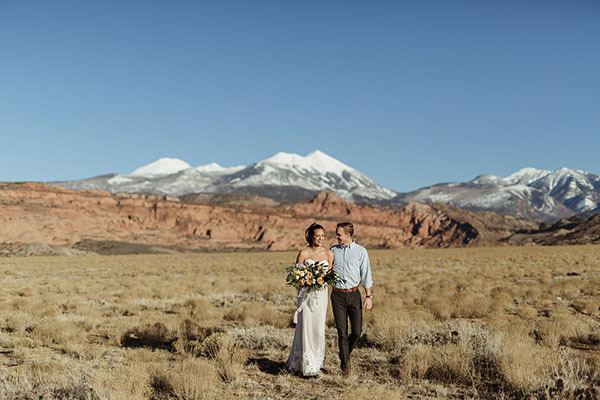 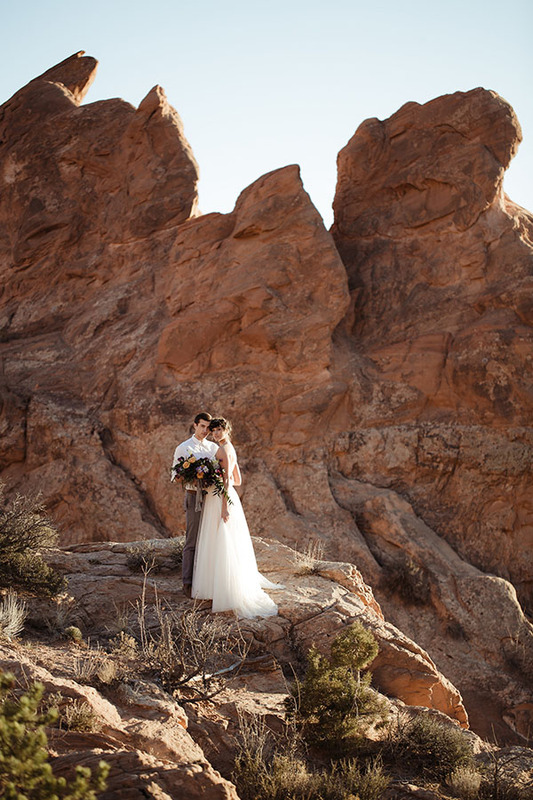 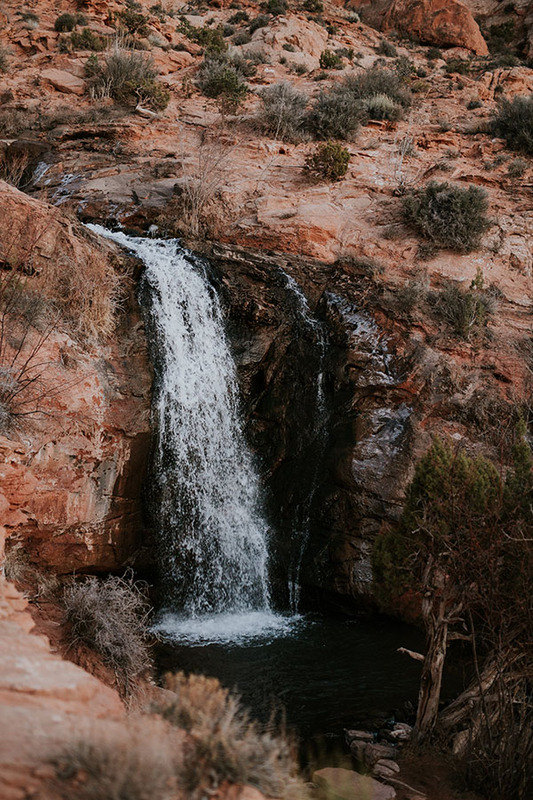 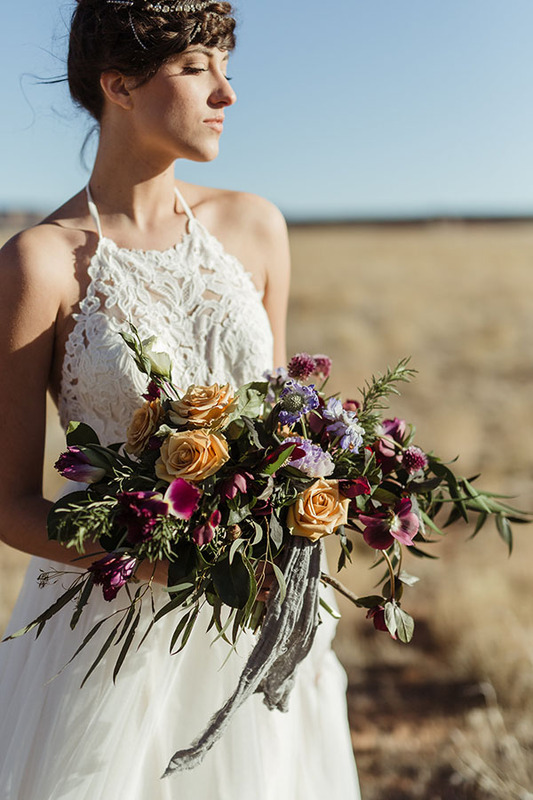 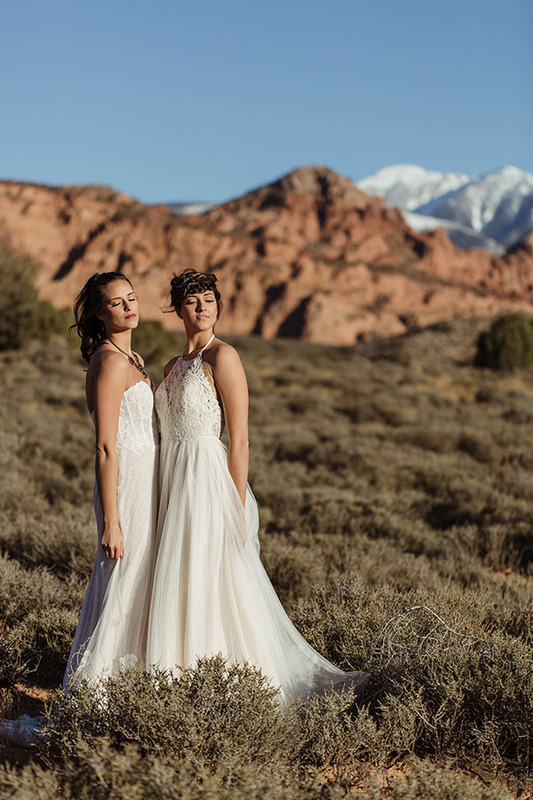 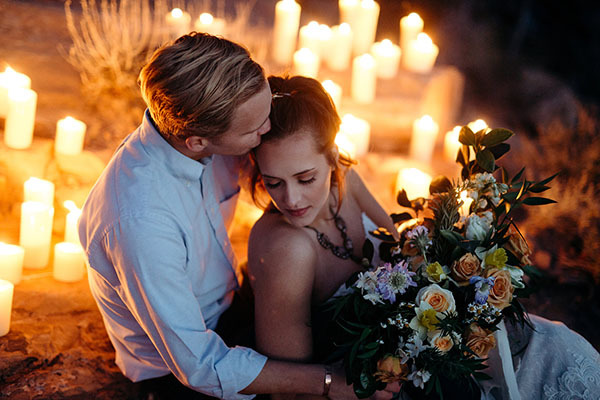 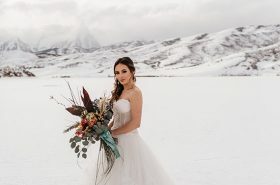 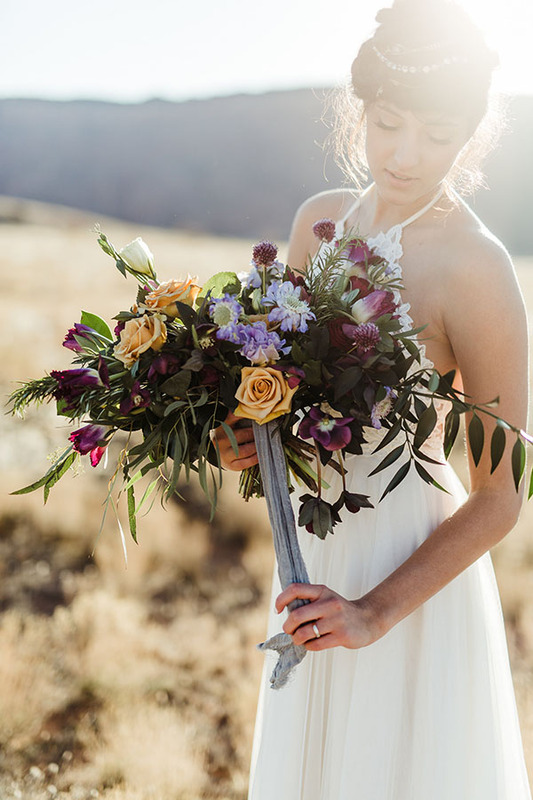 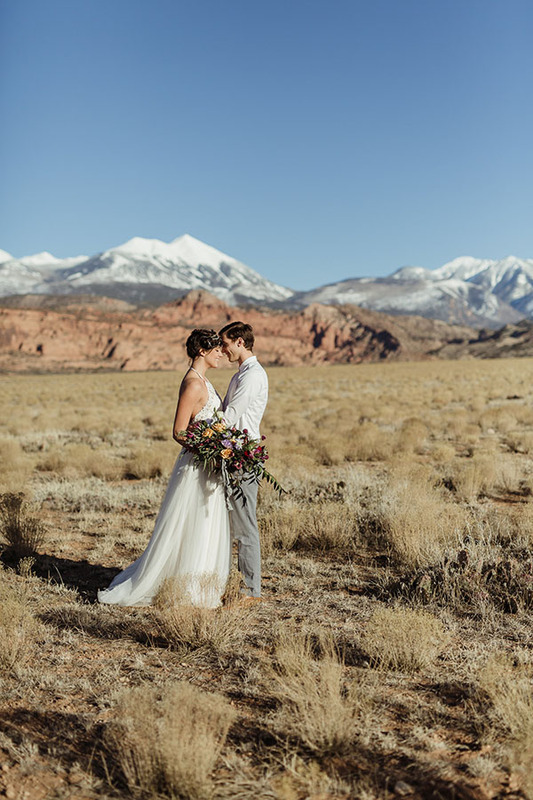 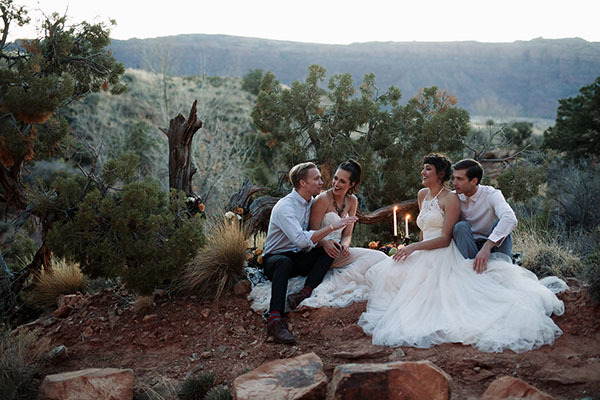 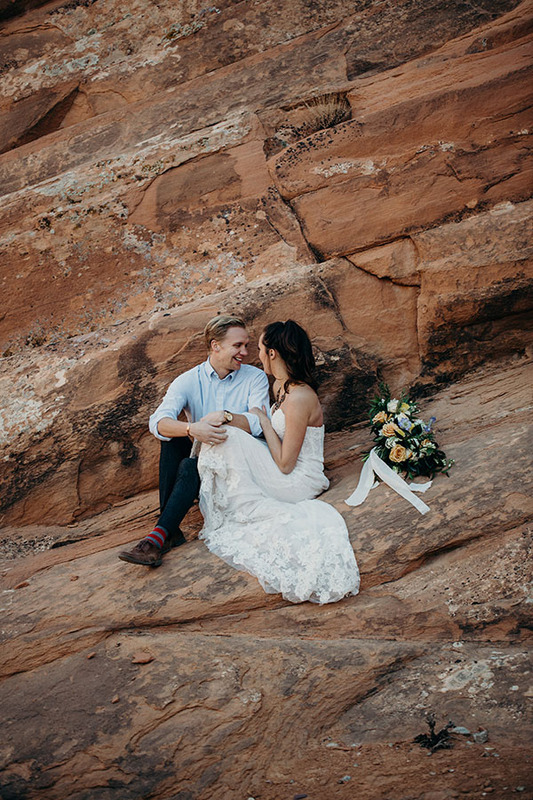 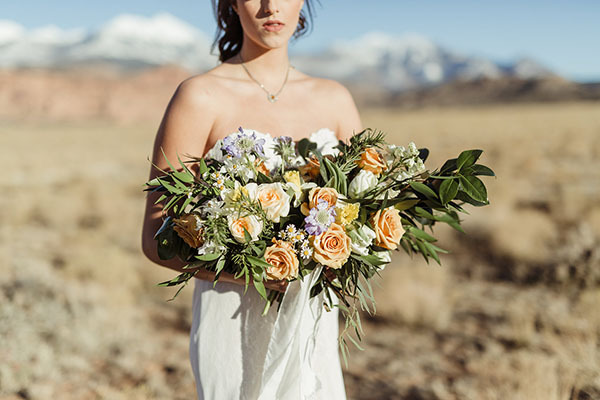 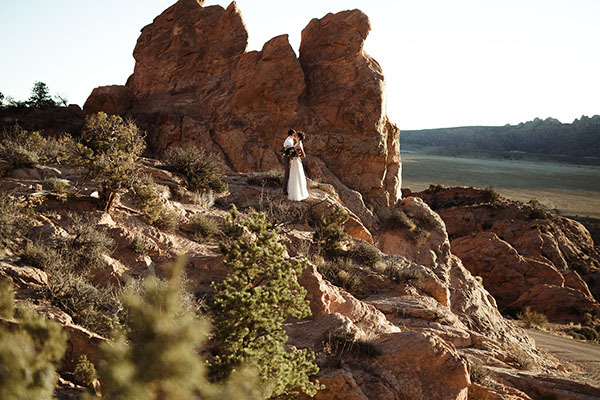 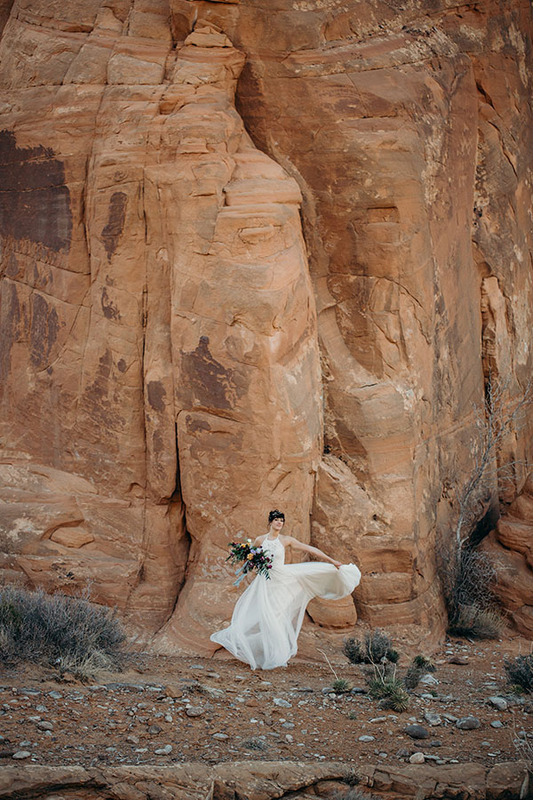 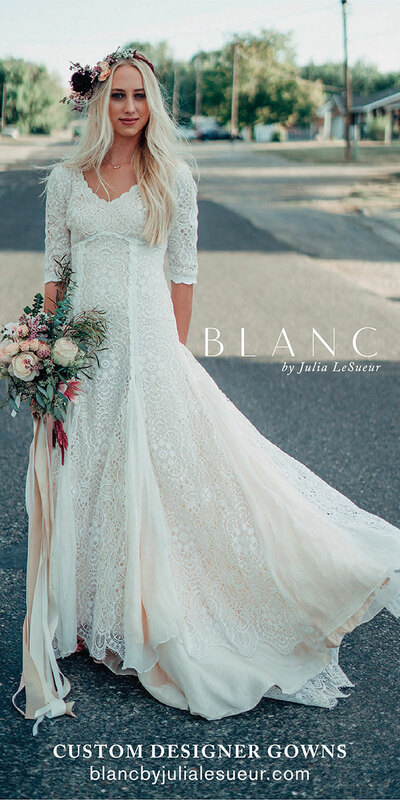 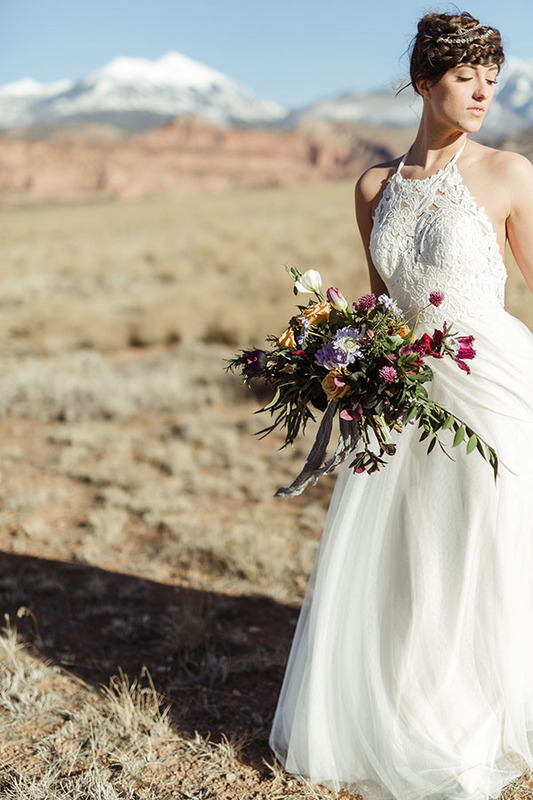 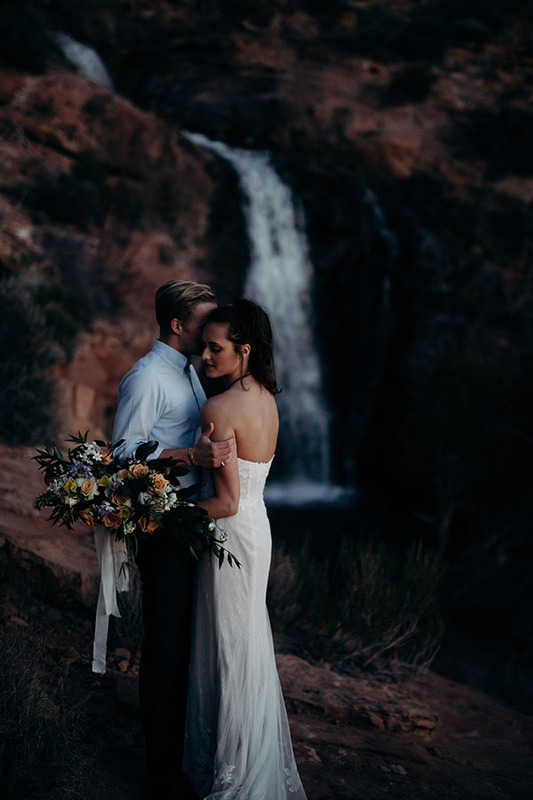 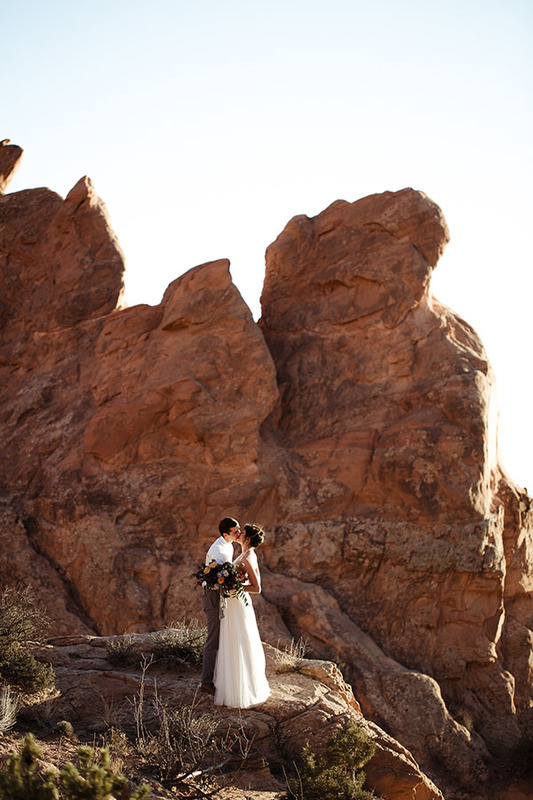 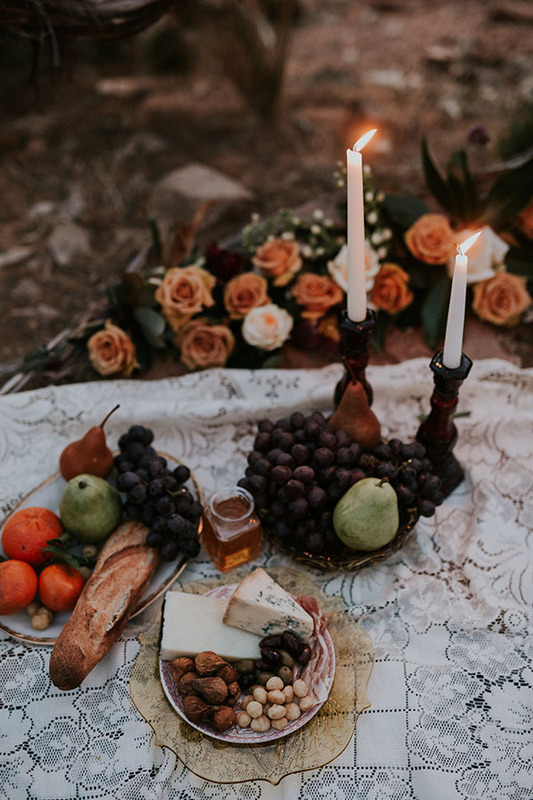 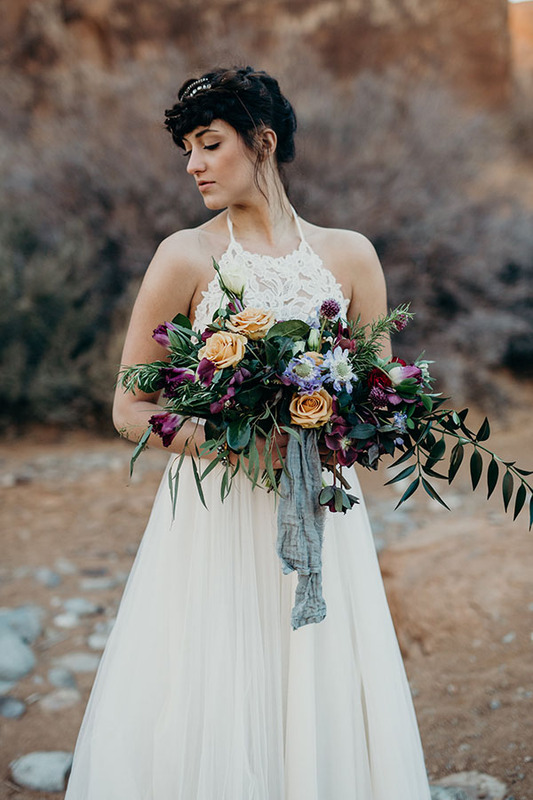 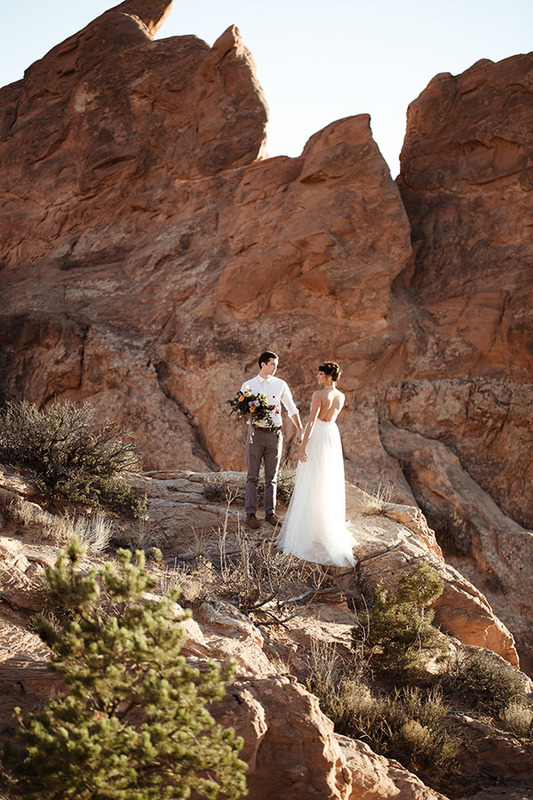 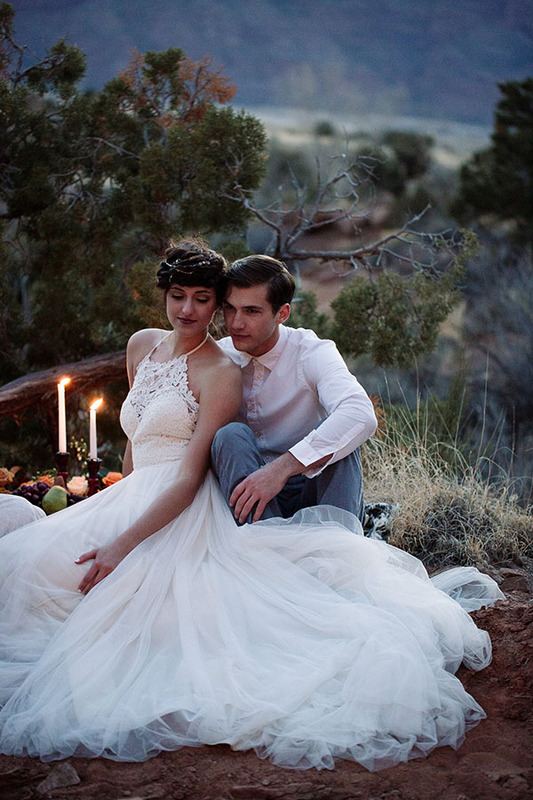 We are so in love with this elopement inspo in Moab. 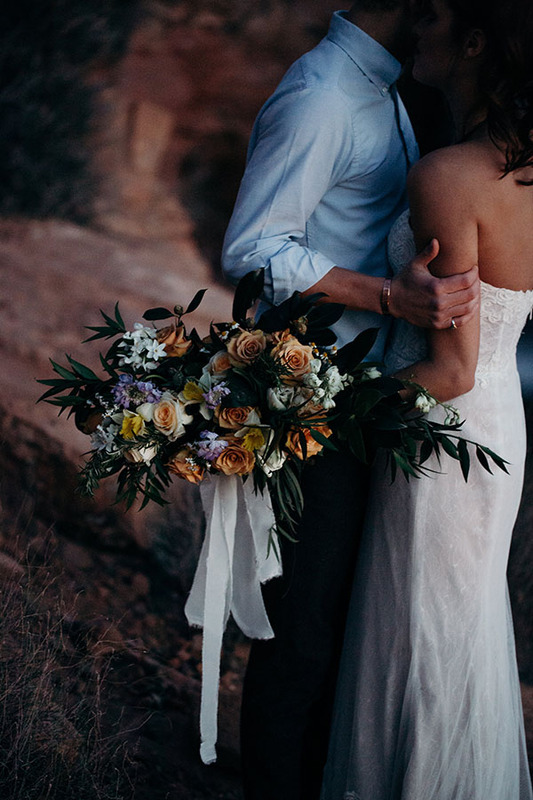 Two couples, two gowns, two bouquets, and a whole lot of beautiful. 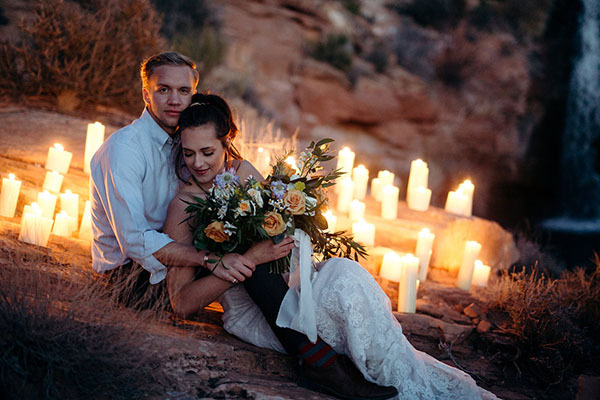 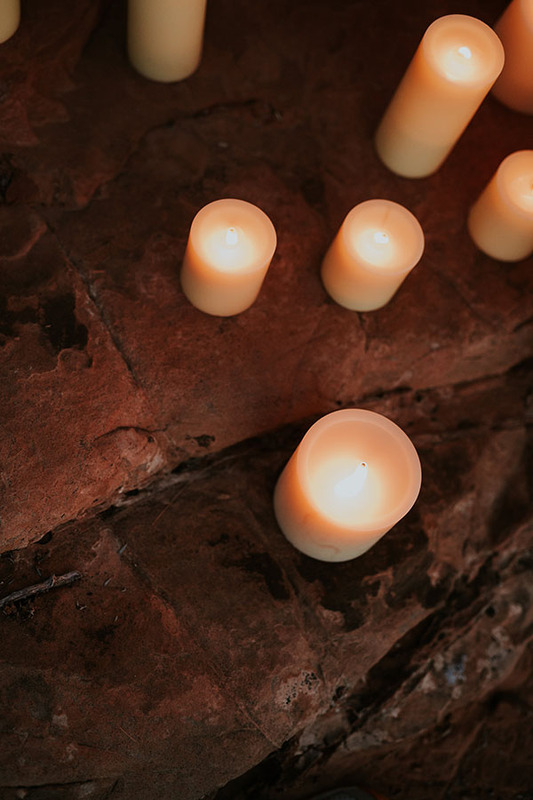 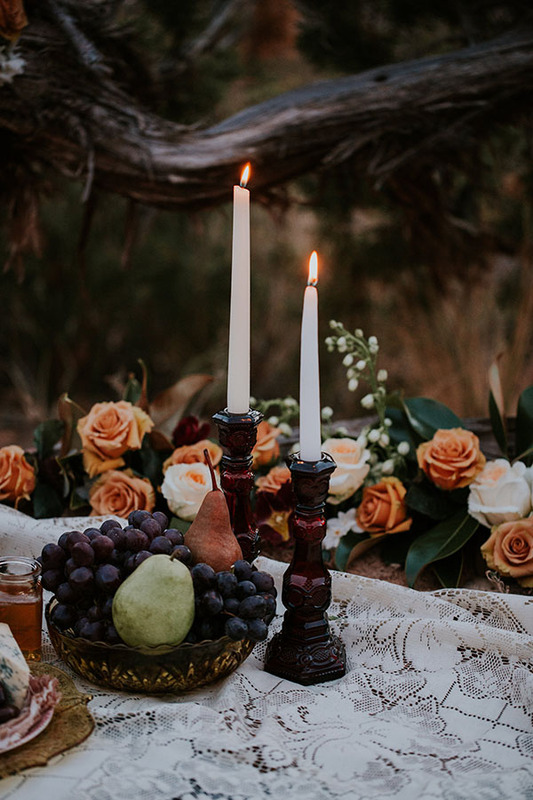 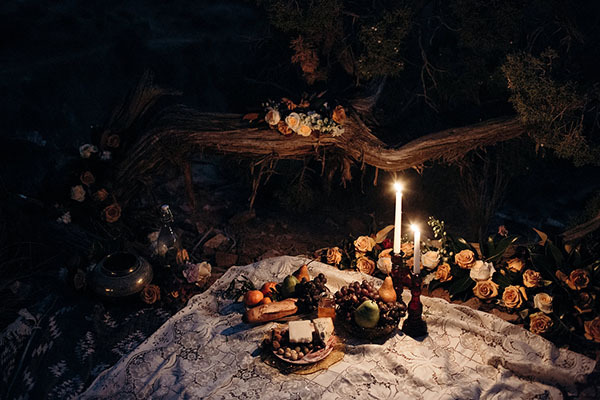 The backdrops are mesmerizing (#UtahIsRad forever), the photography is fierce, and the romance is epic (those candles, tho). 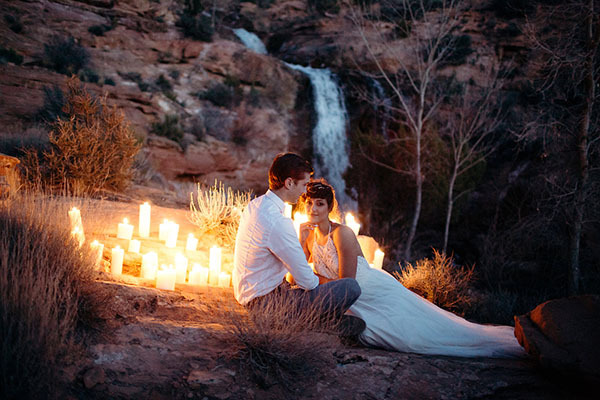 This is so amazing. 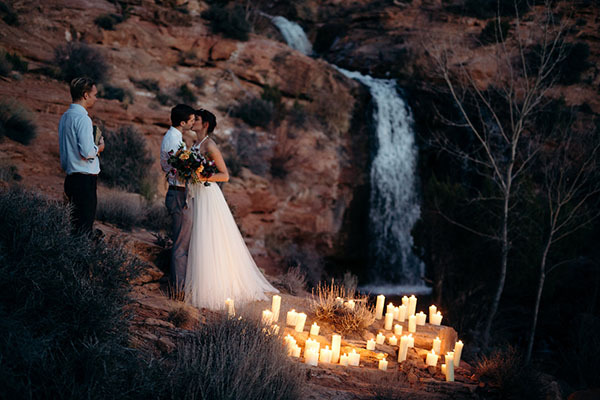 So so amazing.